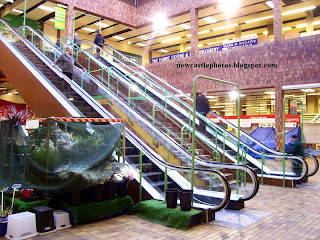 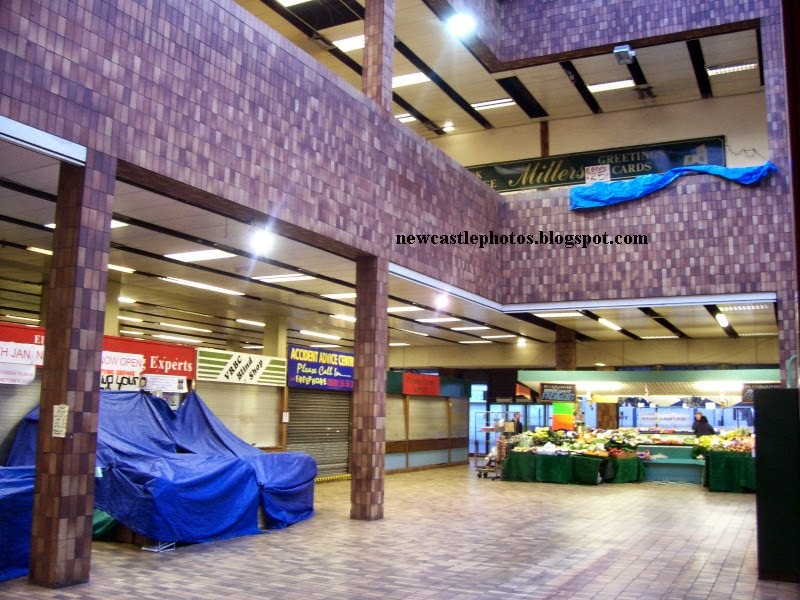 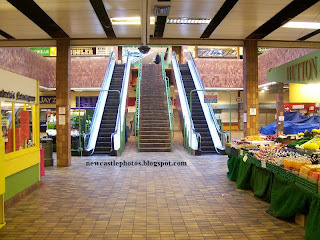 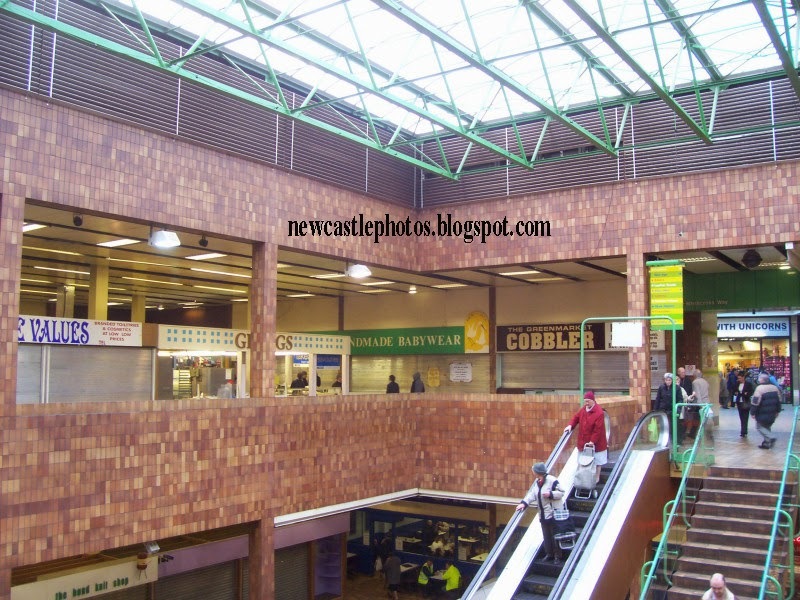 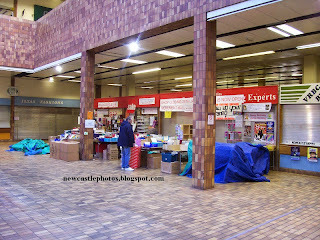 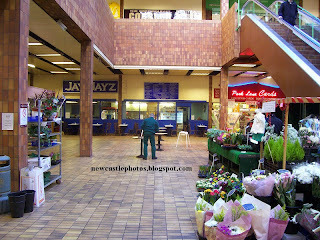 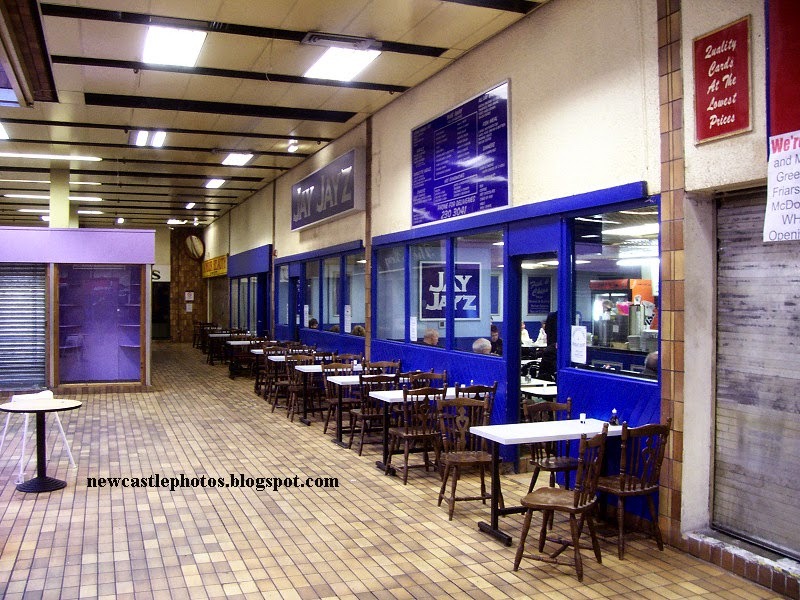 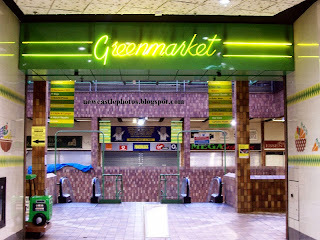 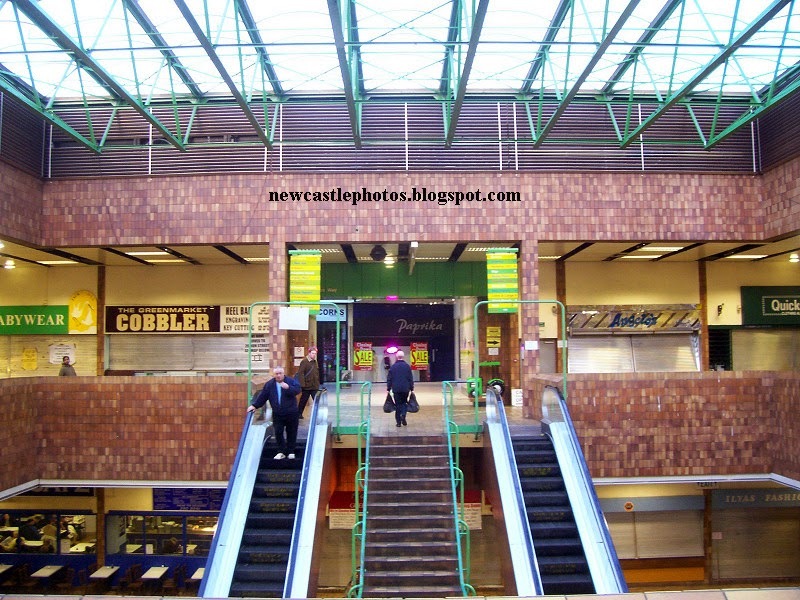 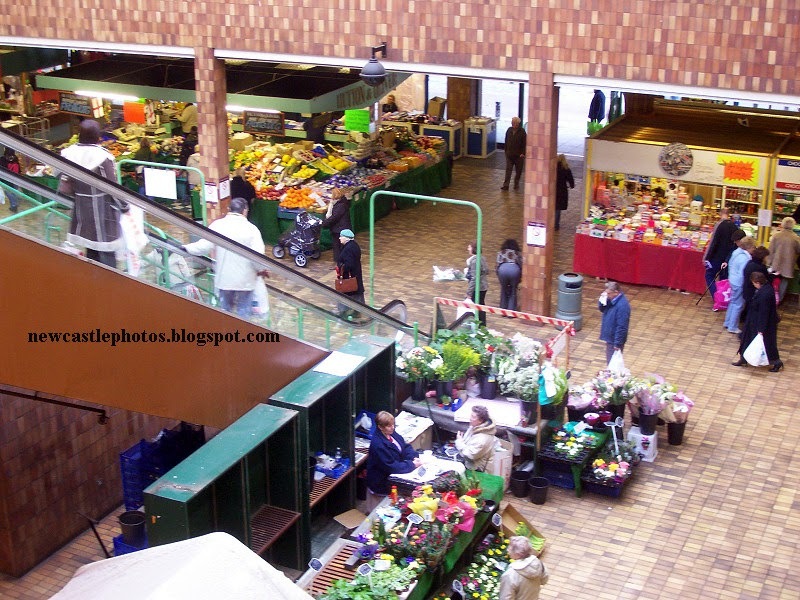 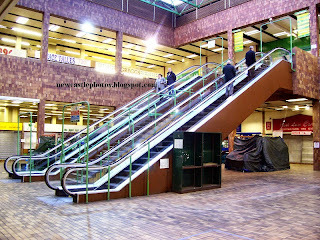 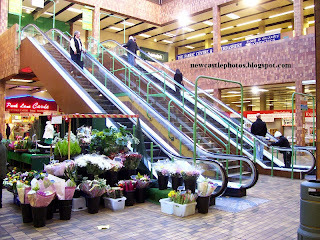 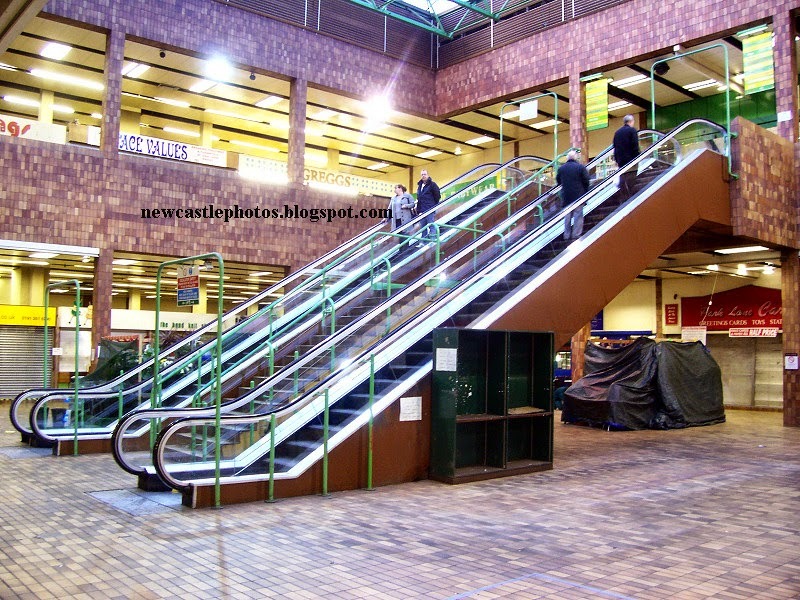 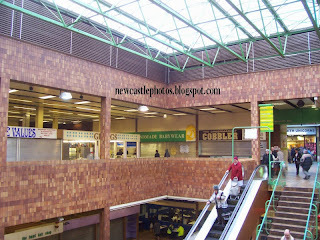 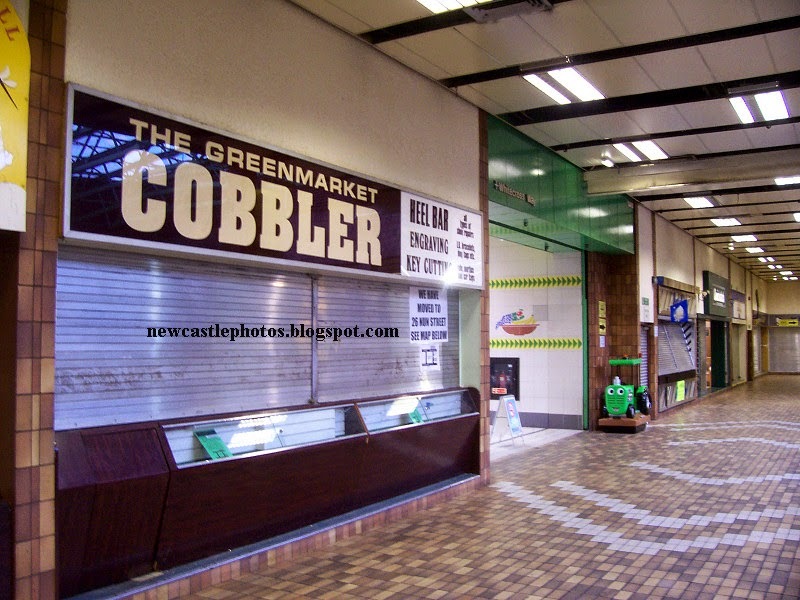 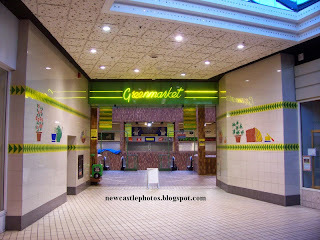 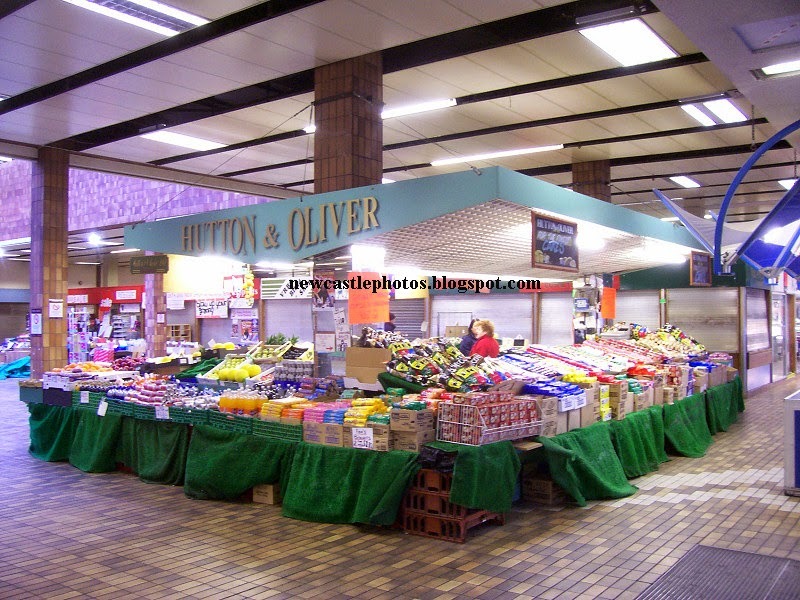 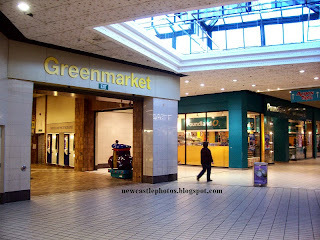 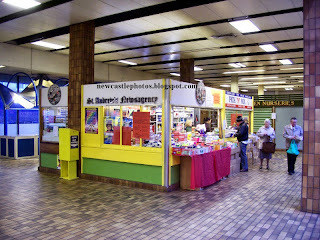 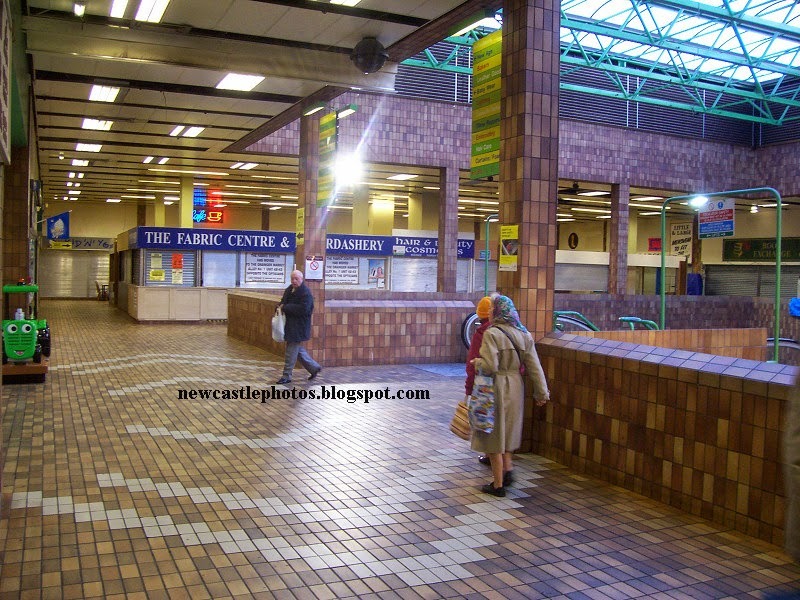 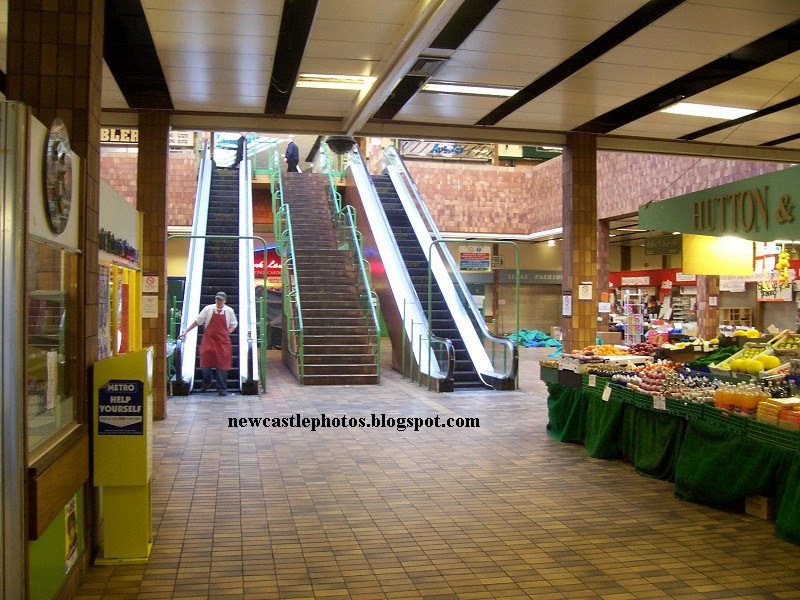 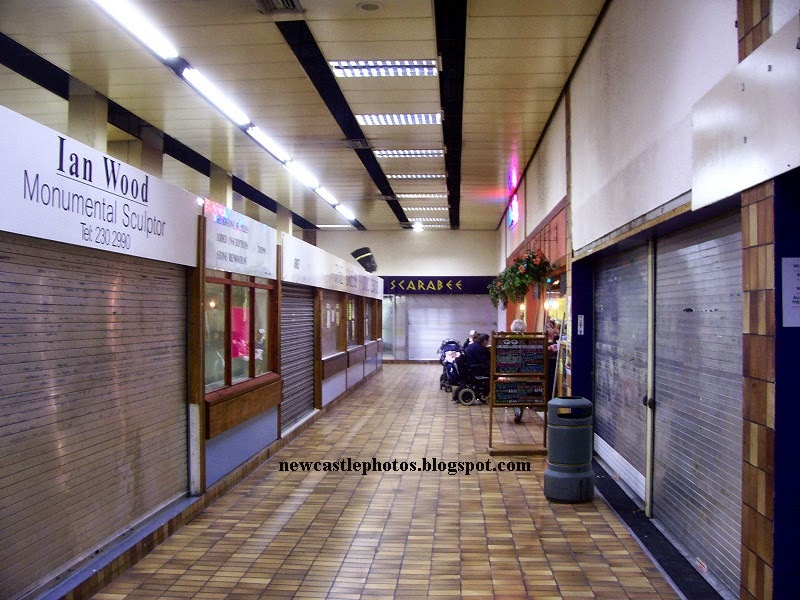 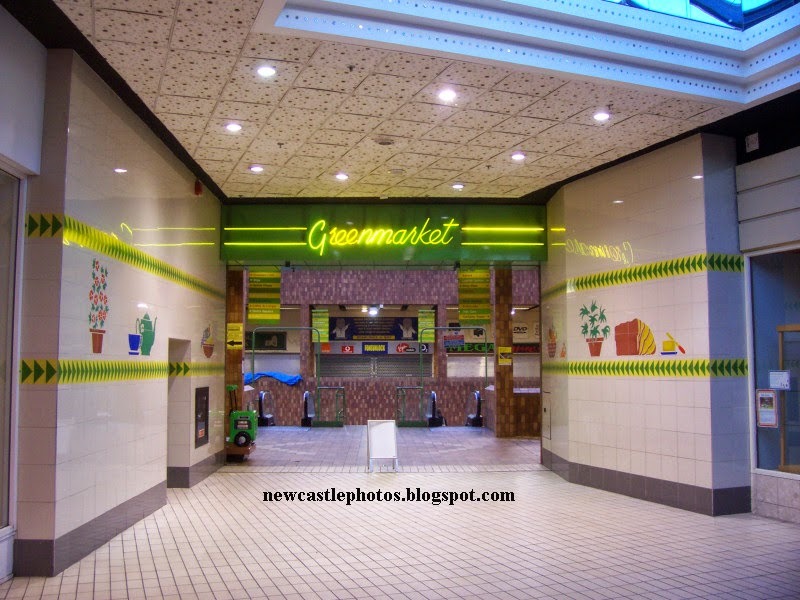 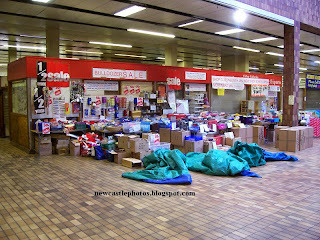 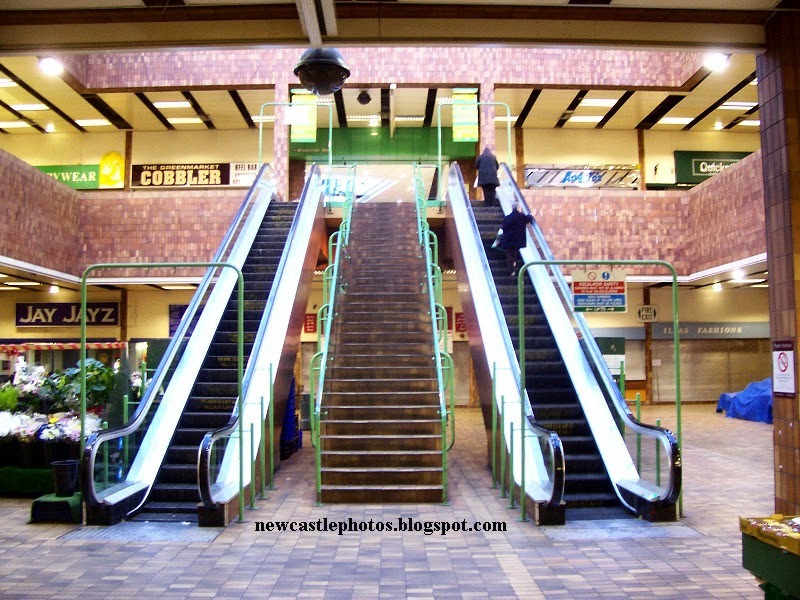 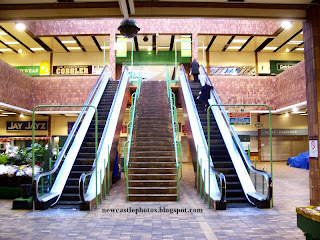 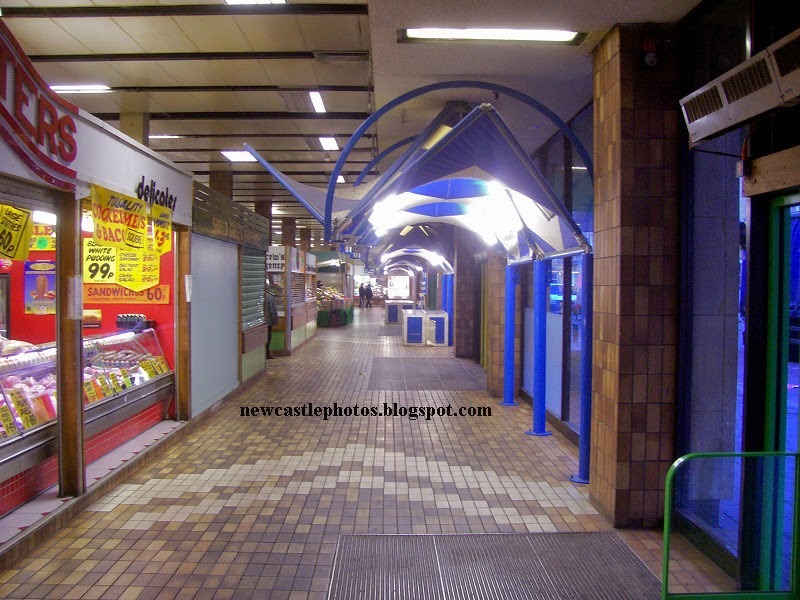 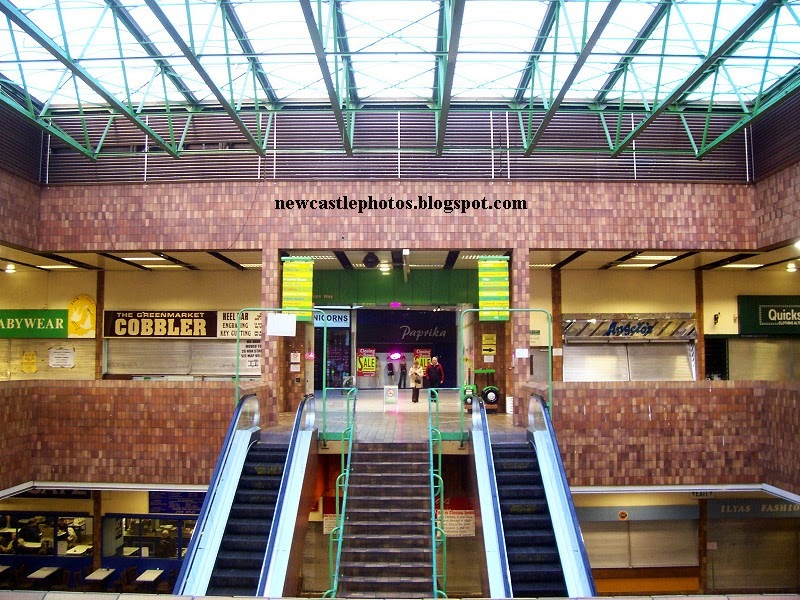 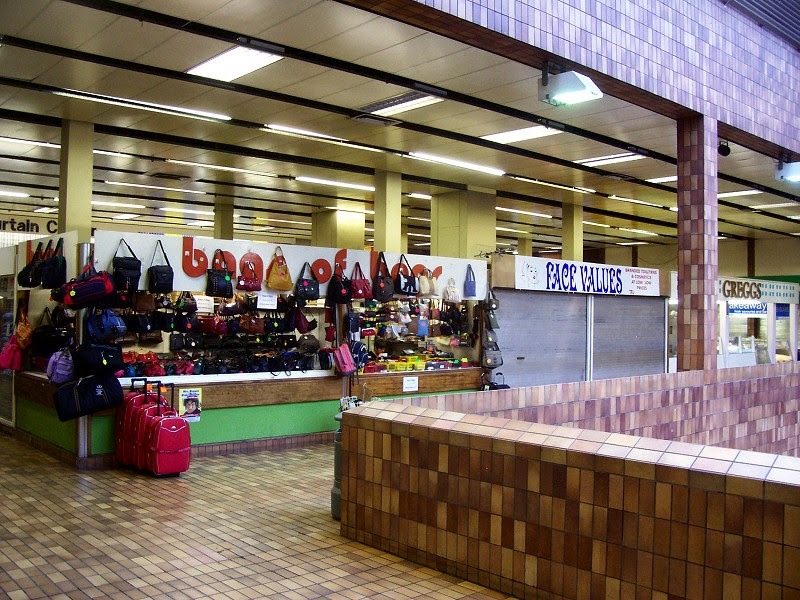 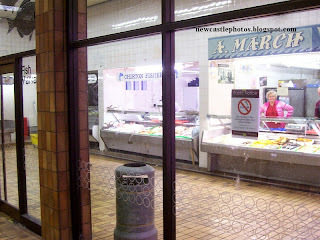 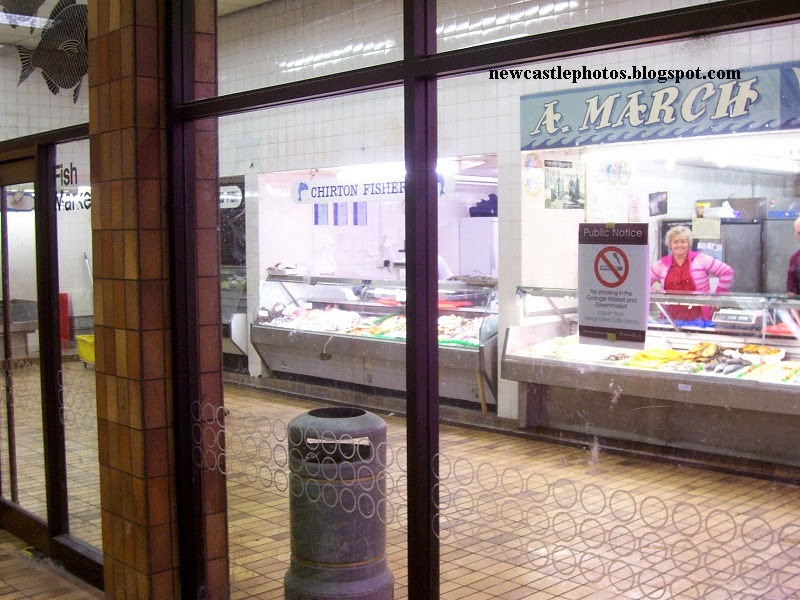 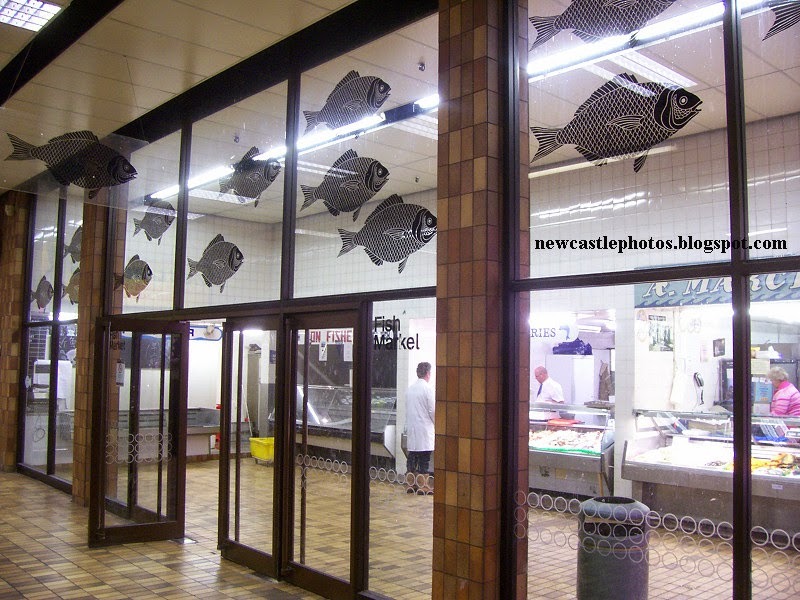 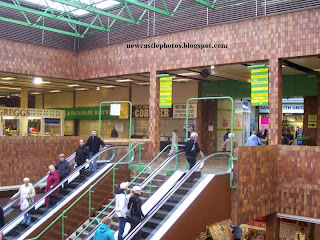 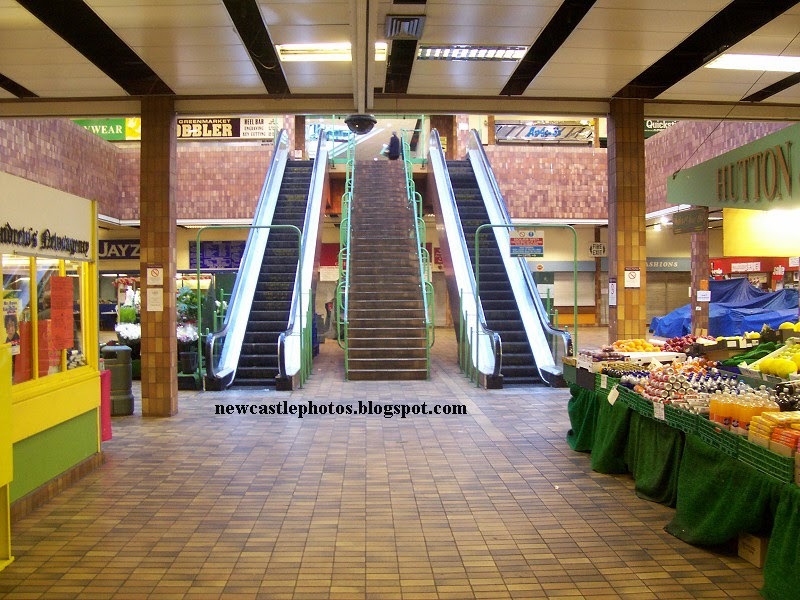 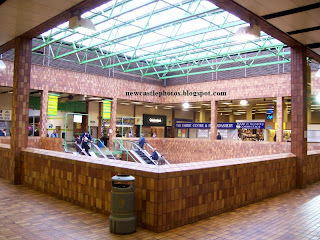 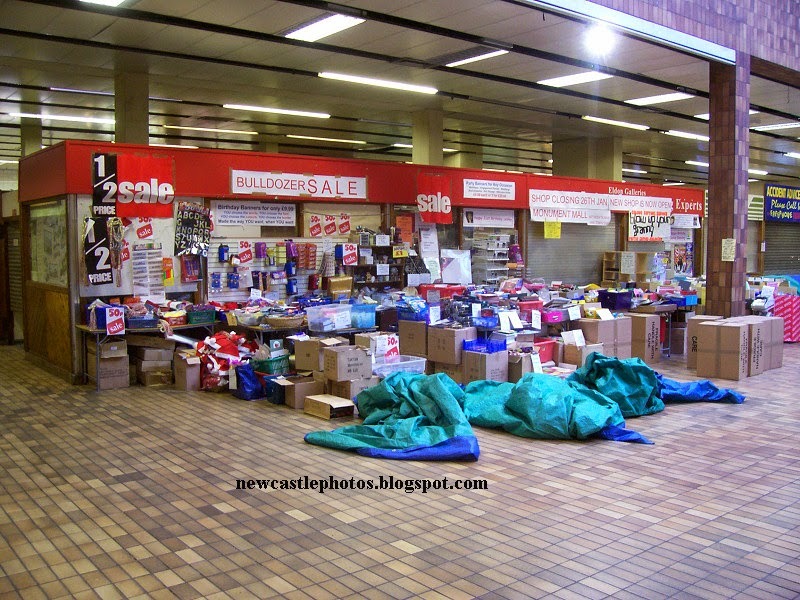 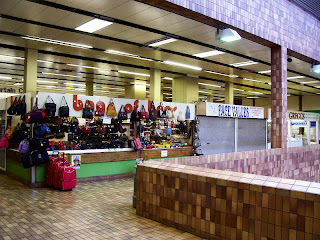 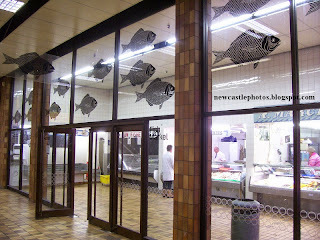 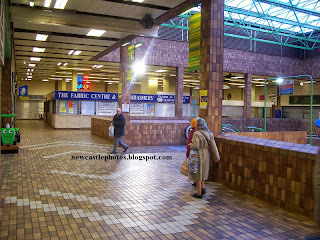 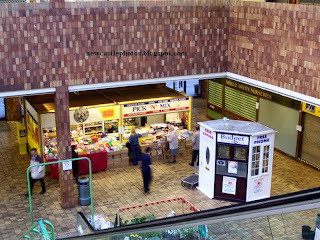 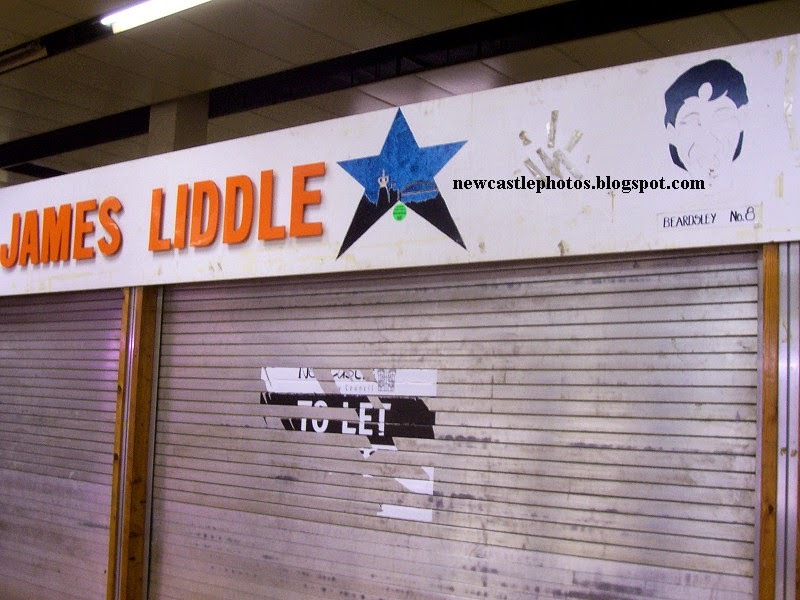 The Greenmarket, attached to Newcastle's Eldon Square shopping centre, closed for good on January 26th 2007 and will be demolished as part of the redevelopment of the southern end of Eldon Square. 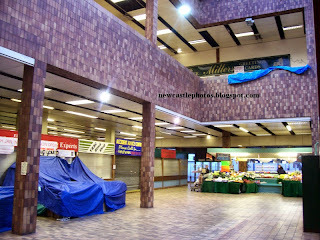 I managed to get off my sick bed a few weeks after a heavy op on my spine to get a few photos of it just before they closed it. 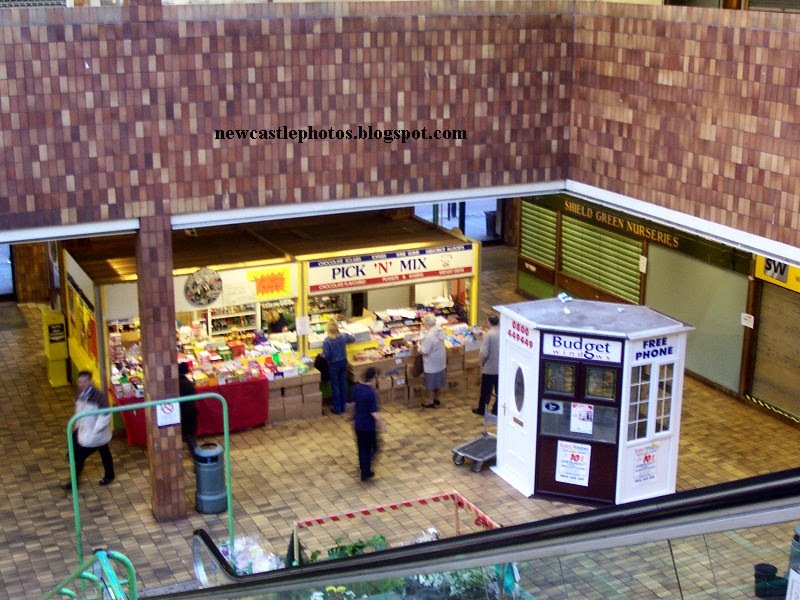 Edit: Updated May 2015 with more photos from same shoot. 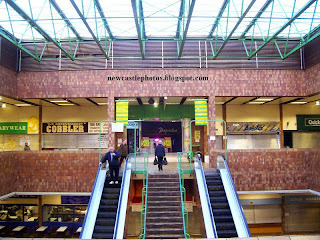 Not great photos due to me using a cheap digital camera at the time and they were not great. 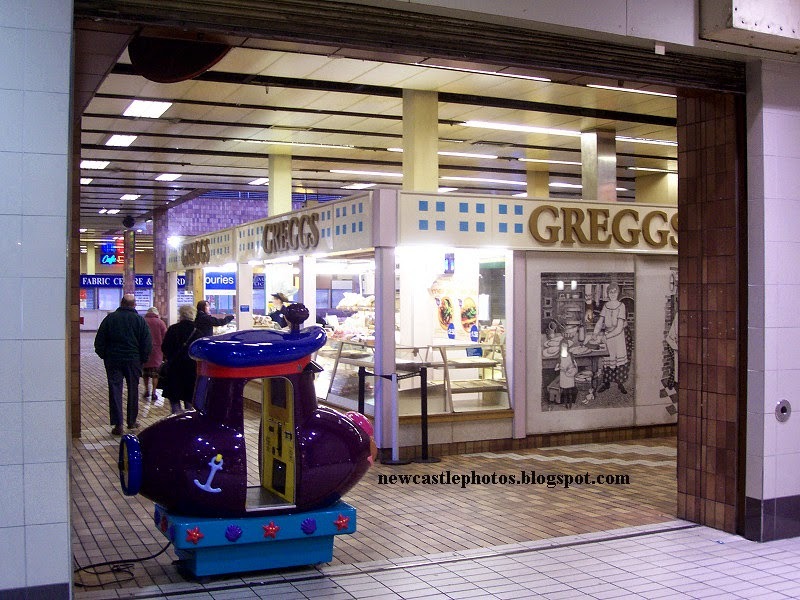 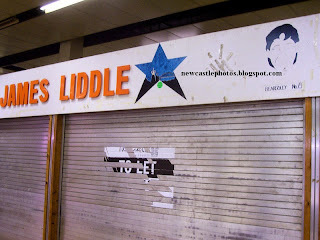 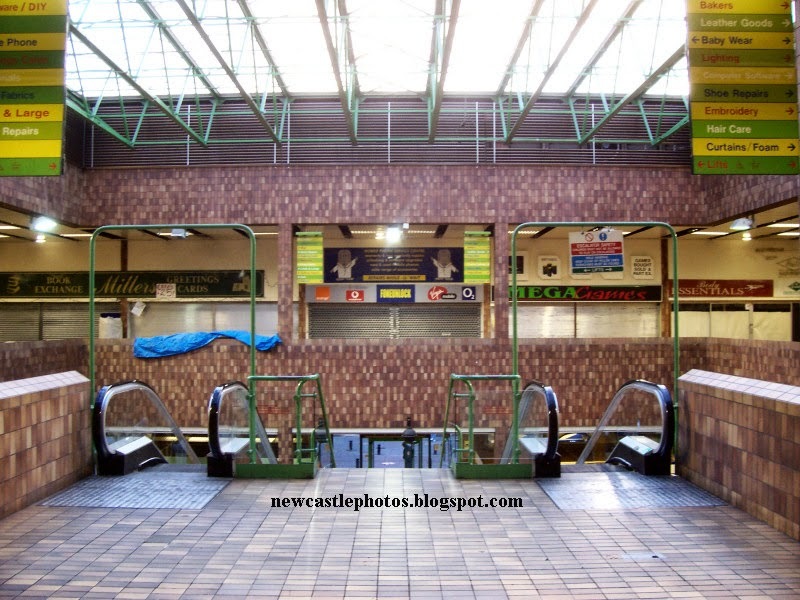 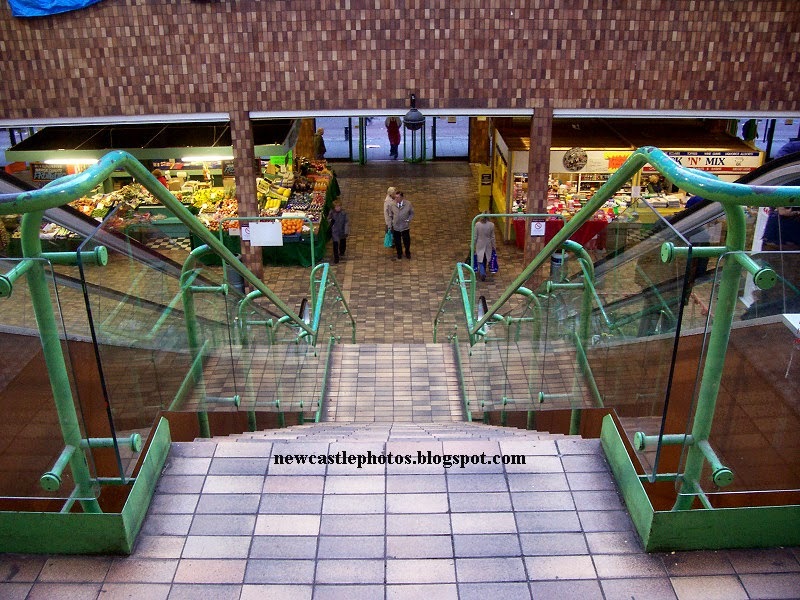 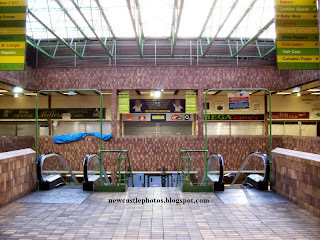 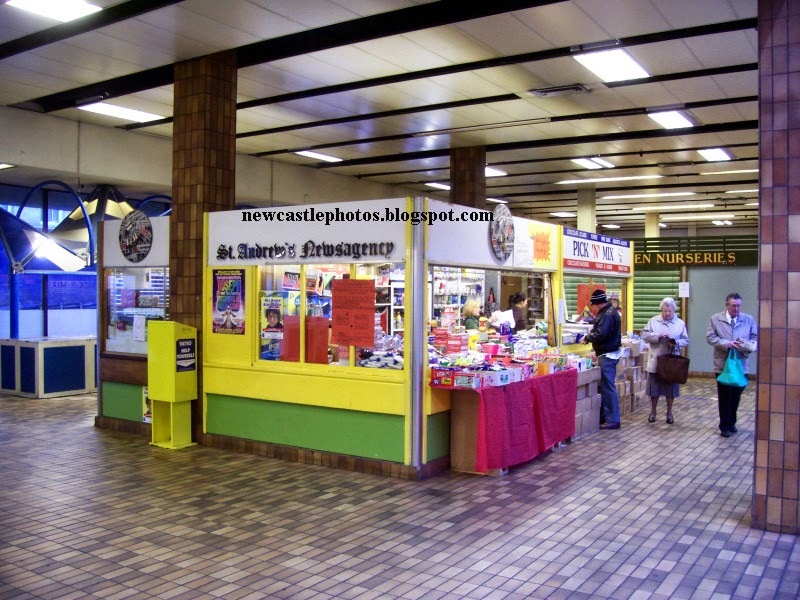 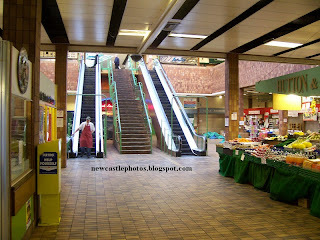 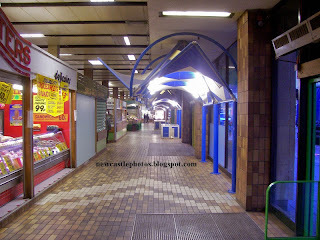 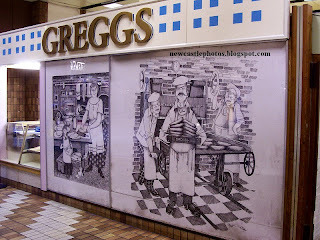 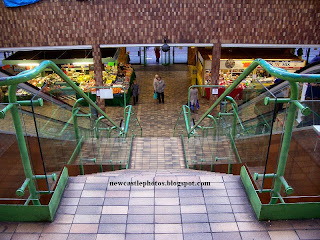 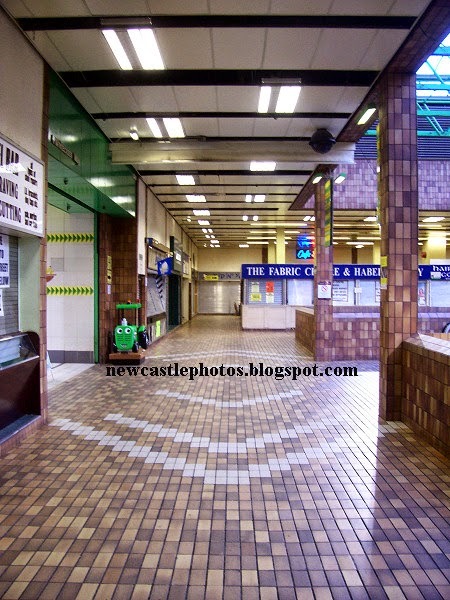 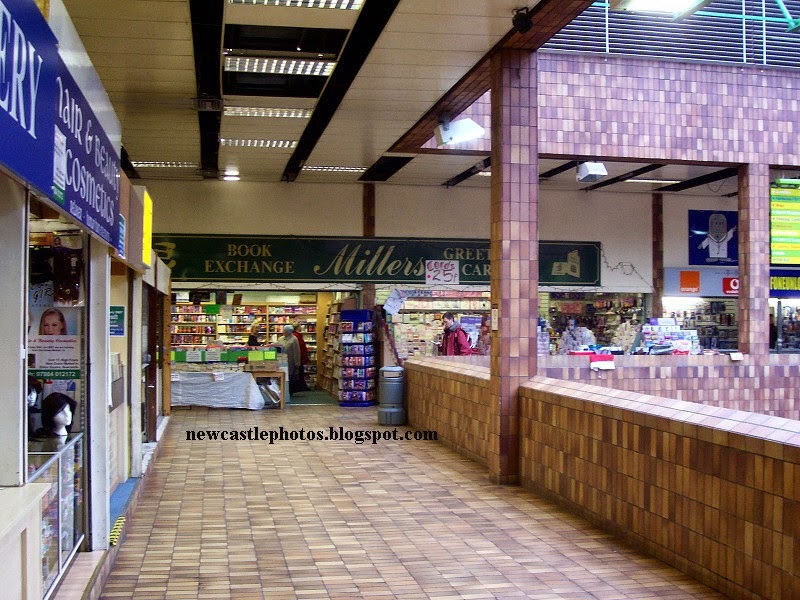 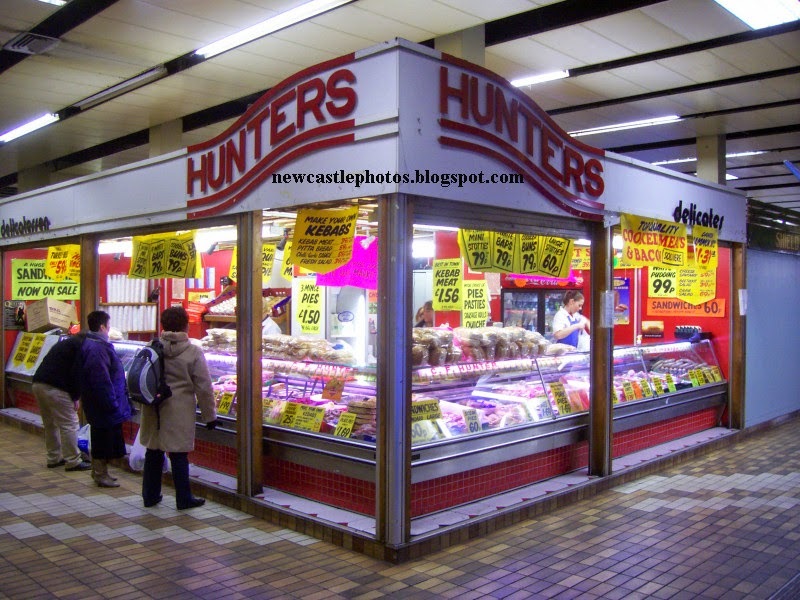 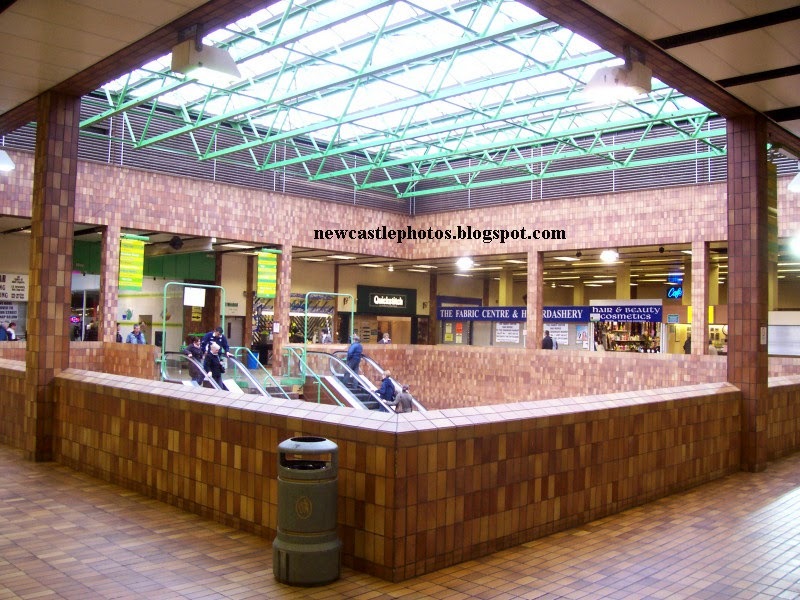 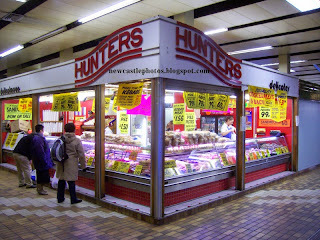 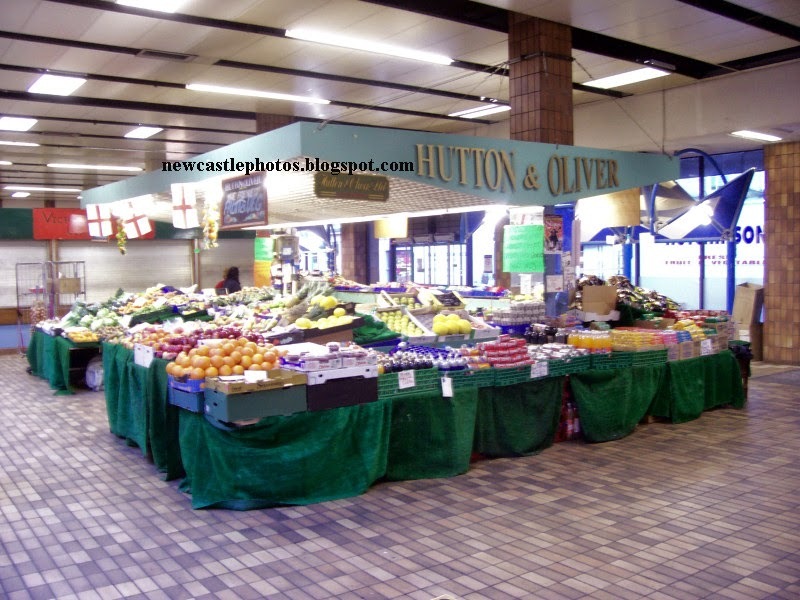 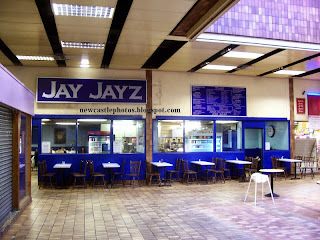 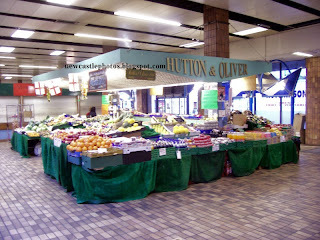 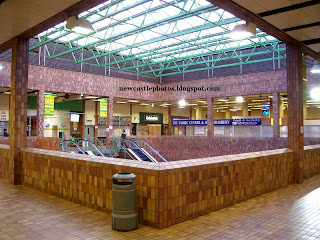 I will never forgive Newcastle City Council for allowing the destruction of the Green Market. 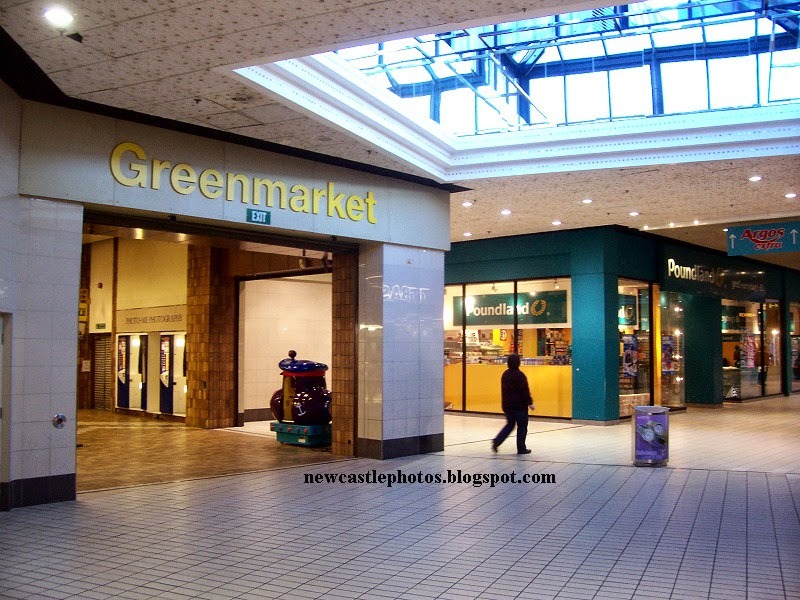 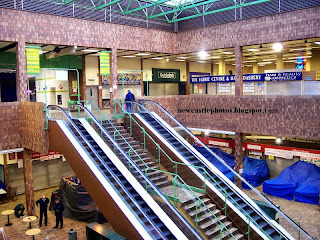 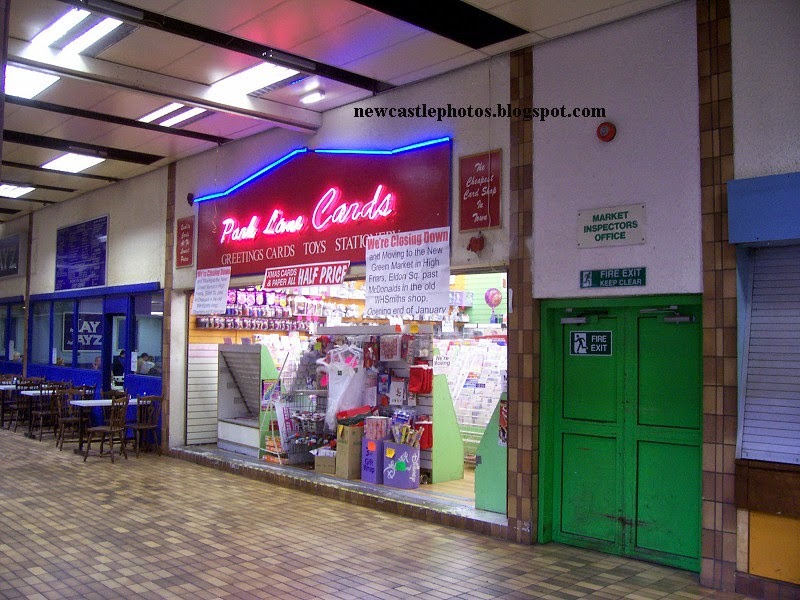 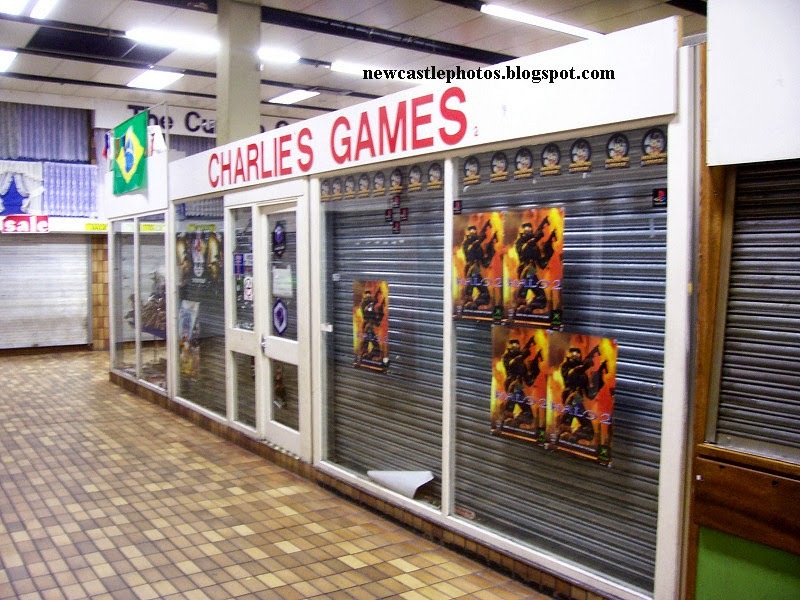 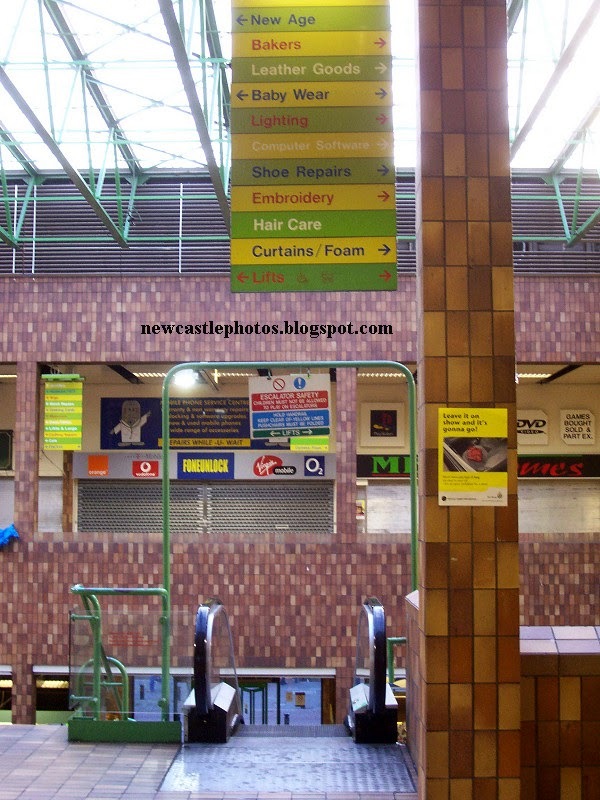 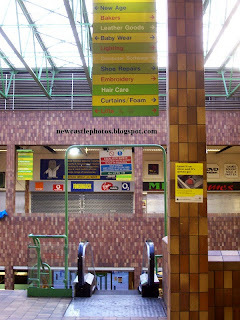 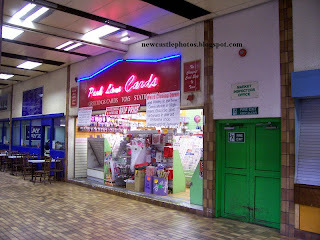 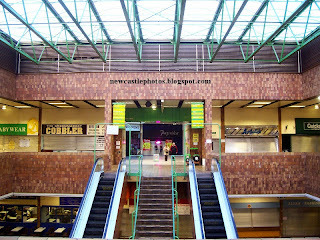 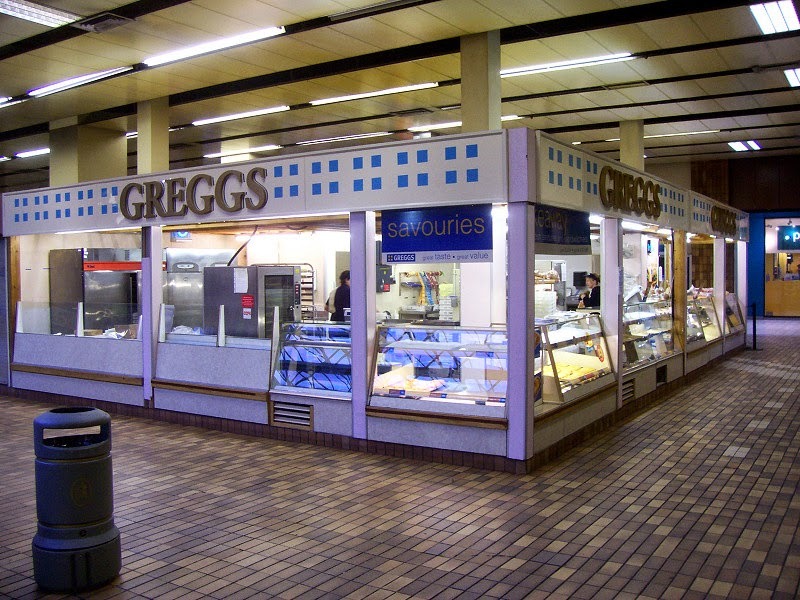 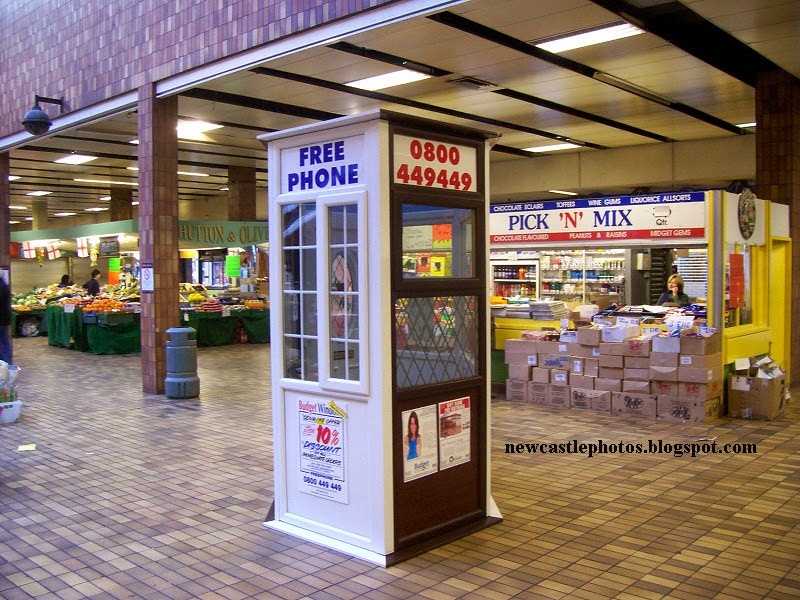 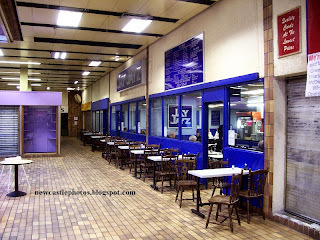 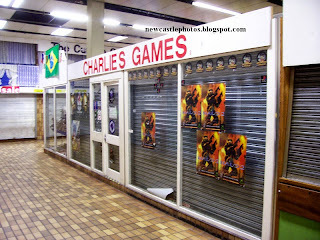 Look at what they replaced it with, a Tesco and Poundshop, as well as a bunch of generic clothes shops. 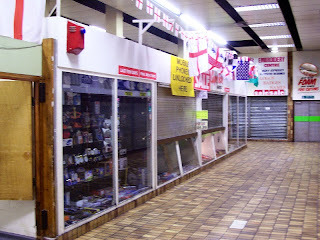 They ripped away part of the cities culture and spat on the local small business owners. 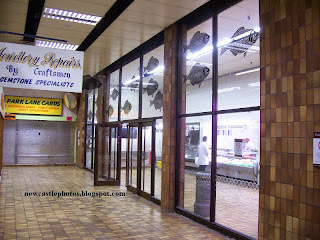 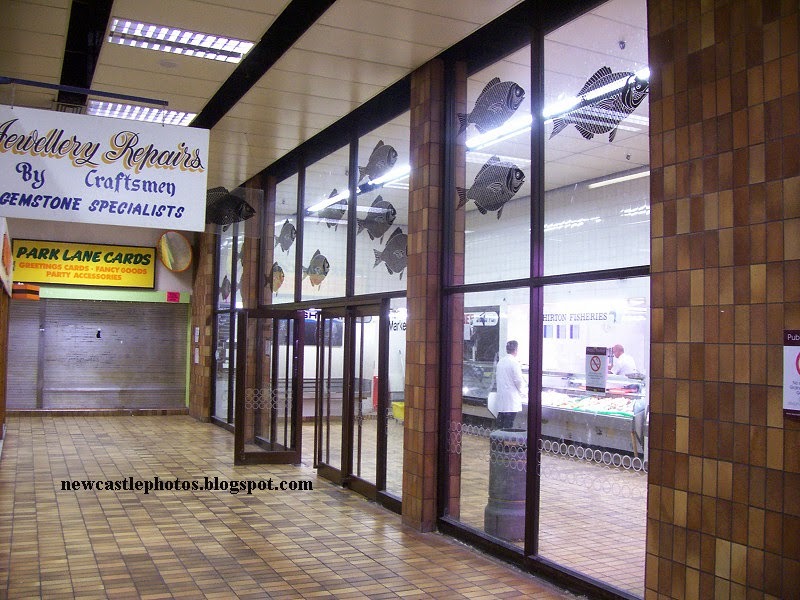 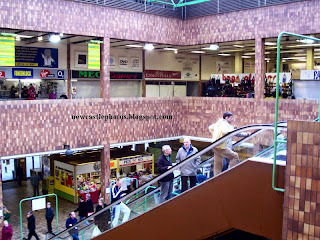 We didn't need another generic super market, we didn't need a bunch of clothes shops for people who visit the town center once every couple of weeks.